Bhakti Phatak is a postgraduate of Graphic Design from NID, Ahmedabad. 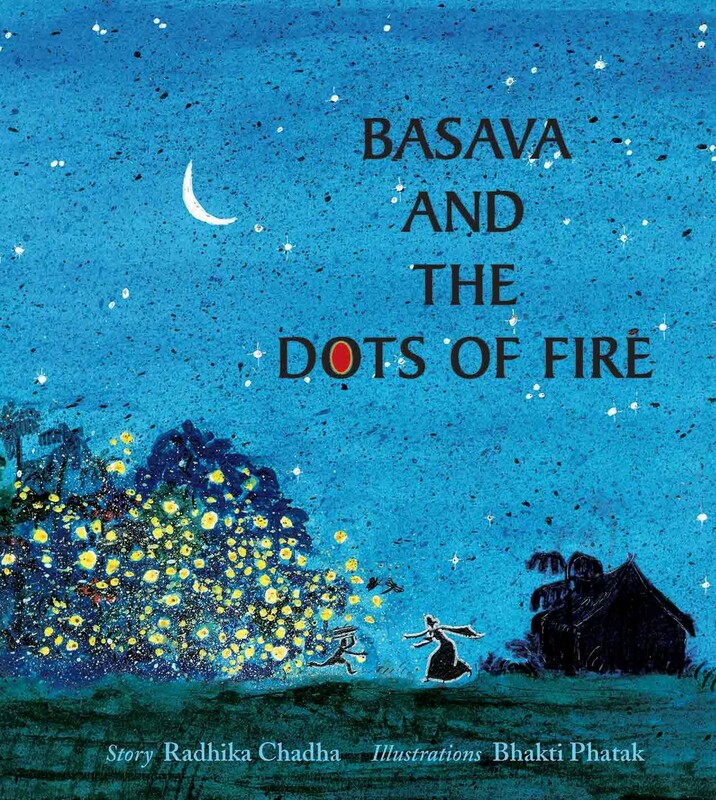 A professional graphic designer now, she illustrated Basava and the Dots of Fire during her summer internship with Tulika. She hopes to make a future with what she loves – illustration and she has. Basava is collecting firewood in the forest when it grows dark and he can't find his way home. Who comes to his rescue? 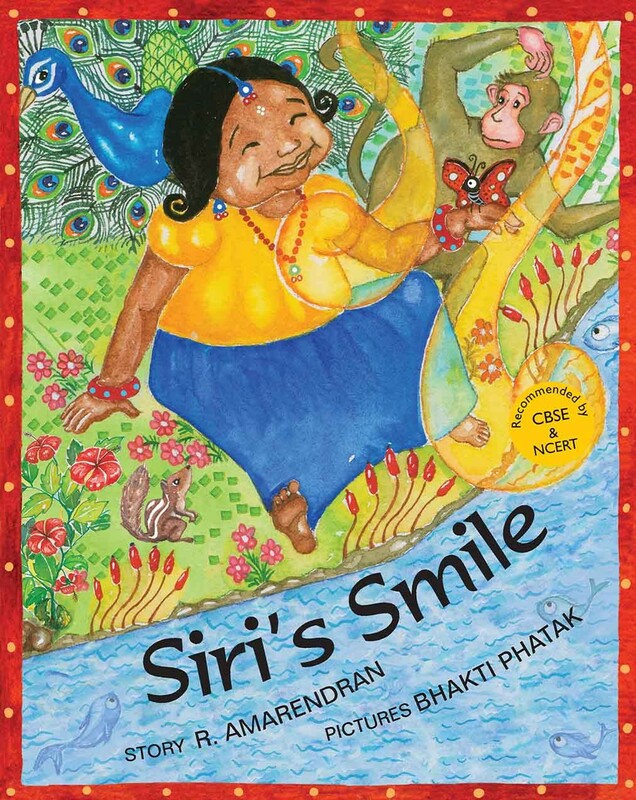 A gentle story with dramatic illustrations.